As conversations concerning gender roles continue to divide those on the side of common sense from the sexists among us, Tekno just released a new single, “Woman”, making known his respect for women’s rights. While the lightweight beat Mix Monsta produces with mid-tempo drums is groovy enough to distract from the cautionary tale that seeks to wake the masses from social prejudiced, it’s intention to ensure listeners dance along to the woman celebrating song is pure. Tekno’s lyrics “A Woman Can be Your Lover/ A Woman Can Be Your Teacher/ A Woman Can be the President” are precise and mindful, unpacking a thoughtful worldview that still needs to be taught and imbibed into the Nigerian society. 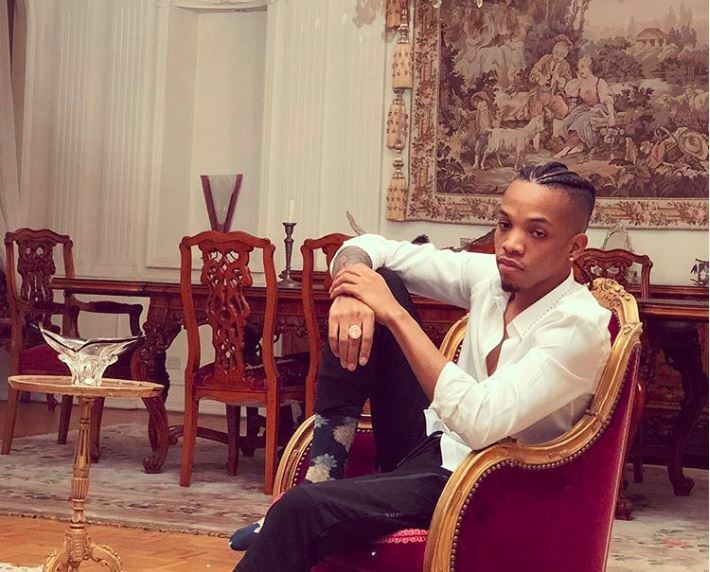 Singing “You Want Your Baby For Kitchen/ I Want My Baby To Get A Lot of Money” over the cozy beat, Tekno is calling out society’s subjugated role for women in a friendly tone. And frankly, if this doesn’t help sexist people unlearn their prejudice, I don’t know what will. 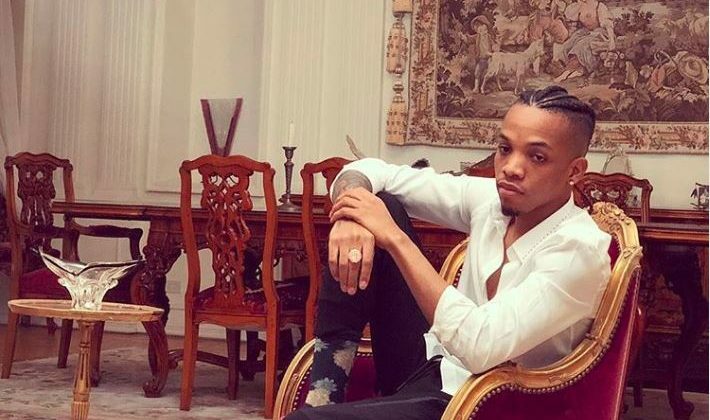 You can stream Tekno’s “Woman” below.